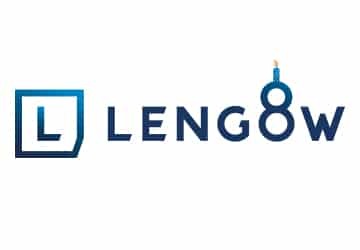 Lengow celebrates its 8th birthday this week! It’s the perfect opportunity to take a look back at some highlights from the last 12 months, which have been full of events both in France and abroad. 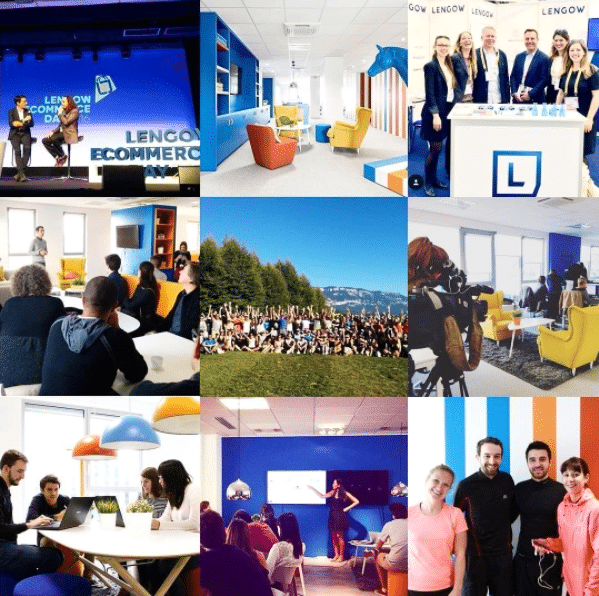 Over the last 8 years, Lengow has been working hard to satisfy its customers and respond to the evolving challenges in the ecommerce industry. In order to address our client needs and strengthen our European presence, in 2016, we decided to open an office in Germany to help accelerate our development in the German and wider European market. Headed by Jim Knopf, Managing Director Germany, the DACH team packed up their bags and set up camp in Munich. 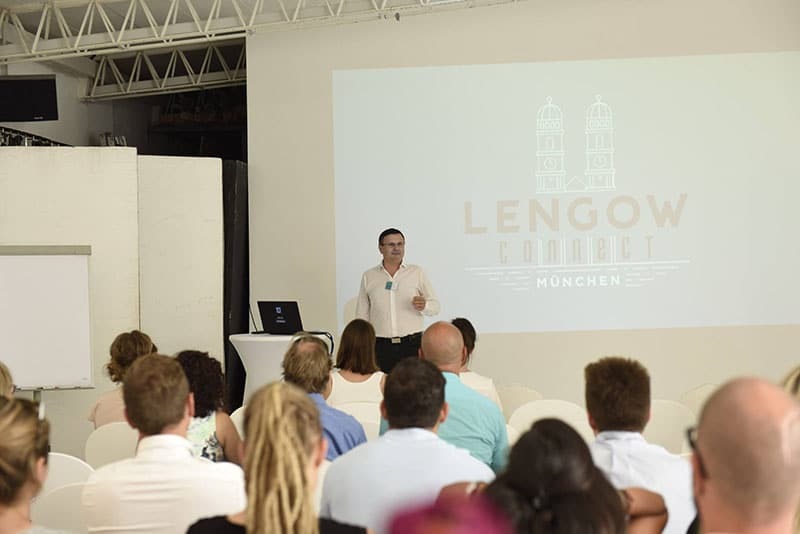 Munich proved to be the perfect setting for our first Lengow Connect event, a morning conference dedicated to cross-border ecommerce. The event assembled online retailers, speakers and partners to discuss and share expertise on the latest industry trends. At the same time, our teams have been working hard to prepare our annual event, Lengow Day, which celebrates its 5th anniversary this October. As in previous years, the event expects to attract an international audience (in 2016, 30% of delegates were international) and we will bring together representatives from European ecommerce assosciations to give an outlook on internationalisation strategies and discuss best practices according to country. From Munich to Xiaoshan, our international team of 15 nationalities has ventured all over the globe in order to present our platform to online retailers and discover new partners, among other adventures. Over the last 12 months, our team has attended all the essential ecommerce events, and presented the platform in over 16 trade shows all around the world. Our activity over the last year has been partially devoted to our R&D development. We have expanded our Ecommerce Automation platform by introducing an App Store, in other words, an assortment of applications that allow Lengow clients to discover a range of relevant partners and solutions that can further enhance their ecommerce business strategy. Amongst our range of applications, we offer solutions for personalisation, emailing, social marketing and translation. Our App Store boasts over 40 apps that open retailer doors to new business and marketing possibilities. Our aim with this innovative feature is primarily to enable retailers to discover the scope of opportunities that ecommerce solutions can offer them, while also centralising all these tools within the same management platform. 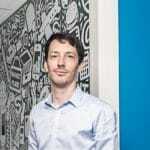 Lengow created the Markeptlace Finder in order to help retailers explore business opportunities around the world. The interactive interface identifies all international marketplaces, giving practical information to retailers for their internationalisation goals! Bringing great value deals to our customers and partner distributors, we have created Marketing Services which give retailers the opportunity to take advantage of exclusive promotions with our partner distributors. These are exclusively negotiated deals for our clients to try out new channels and expand their business. In addition to being a technology partner, Lengow has also become a new customer acquisition platform for our partner distributors. February called for another celebration as we had the first anniversary of our move to Île Beaulieu, an iconic area in Nantes renowned for its high concentration of startups. This move was the perfect occasion to launch Octopus, our incubator which now hosts 4 innovative ecommerce startups; Dictanova, Youboostmarket (FeelActiv.com) and more recently, Fifty Truck and Hokaran. The desire to encourage the development of the digital industry in Nantes and to boost initiatives in the ecommerce industry resulted in the creation of Octopus.To animate this ecosystem and to encourage ambition and healthy competition within our teams, we had the pleasure of welcoming PriceMinister, Google and Cdiscount to our offices for Masterclasses and after-lunch sessions. The last year has seen us greatly expand our workforce, and we are always on the lookout for fresh talent. Joining our team means working in an international environment, for a leading ecommerce company, where collective success relies on individual performance. From salespeople, developers, and client support teams, to Communications, Marketing and Administration, working alongside all these teams is a real professional and personal adventure! Thanks to our 3600 clients who have put their trust in us. We are proud to be part of their daily activities and businesses. We would also like to welcome Meller, ClubMed and Nespresso, who have recently joined us. 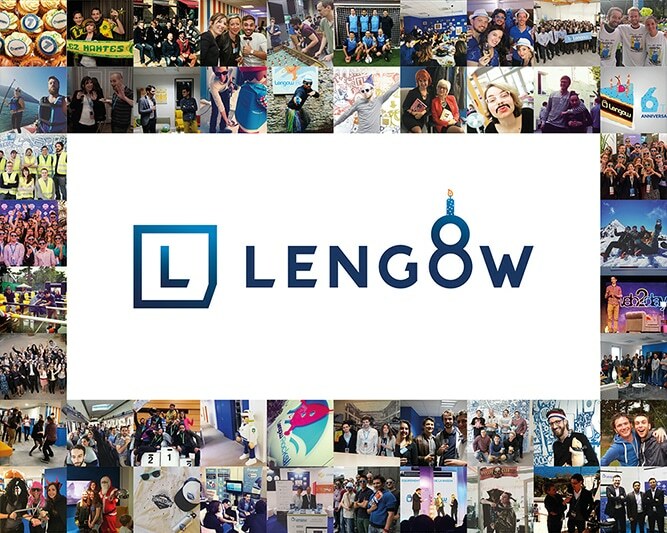 Thanks to all our partners who are essential building blocks that have helped to mold the Lengow company into what it is today: efficient, friendly and international. Without this team, we would not have been able to spend the last 8 years growing in this adventure! And finally, thank you to all those close to Lengow (friends, startups, investors) and who continue to support and help us daily through their actions. Thanks to them, Lengow continues to grow!